Todays blog post is a short one since the European football cup take up a lot of time right now (I am Swedish, My father is Italian and my grandfather was Turkish). 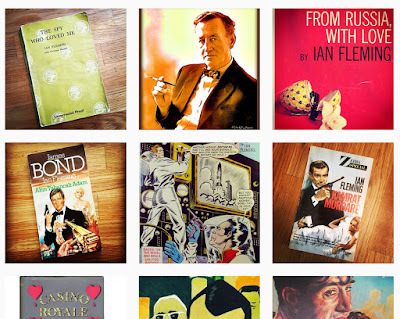 Jamesbondthesecretagent is now on Instagram and I am sharing mostly pictures of my own book collection and also things that are connected to the James Bond authors. 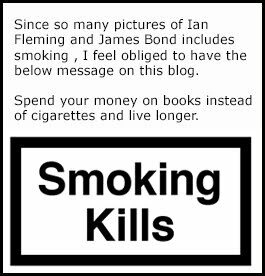 Please follow if James Bond books is one of your many collectables. Our first follower was no other the Ian Fleming Publications.